HACC, Central Pennsylvania’s Community College, and the Pennsylvania College of Art and Design (PCA&D) have announced a dual admissions transfer agreement, allowing HACC students who earn an Associate of Fine Arts in Photography to complete their Bachelor of Fine Arts in photography at PCA&D, Lancaster, without loss of credit and without extending the length of time required to complete a bachelor’s degree. 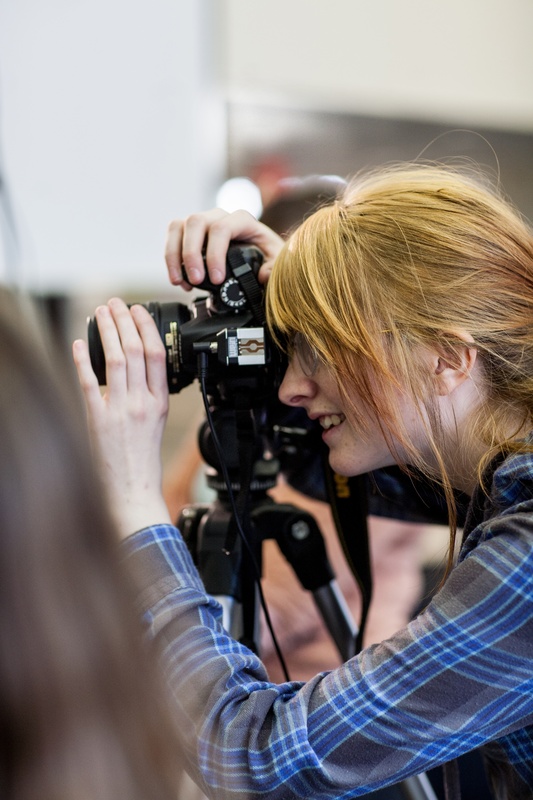 “HACC’s partnership with the Pennsylvania College of Art and Design provides a great opportunity for our photography students to transfer to a locally respected four-year institution to pursue a bachelor’s degree,” said HACC President John J. “Ski” Sygielski, Ed.D. Students who meet the requirements and take advantage of the agreement are eligible for a $1,000 Partnership from PCA&D. The partnership also gives faculty at both institutions the opportunity to collaborate and network. HACC students are invited to attend PCA&D's Open House March 25th or contact the admissions office for more information and to arrange a tour.